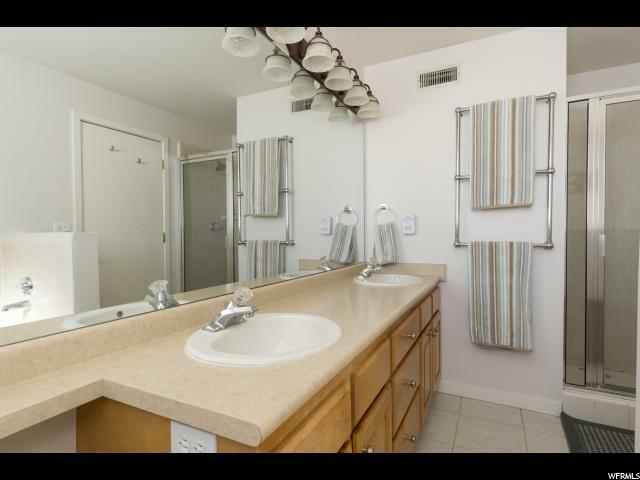 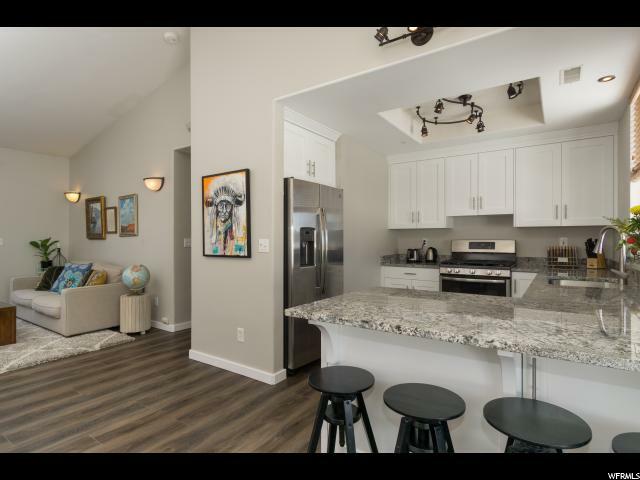 Fully remodeled Pinecreek Condo. 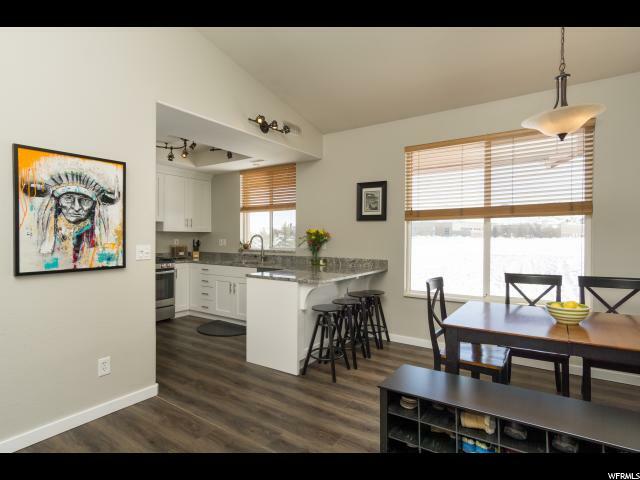 Beautiful open concept kitchen w/granite countertops & new cabinets. 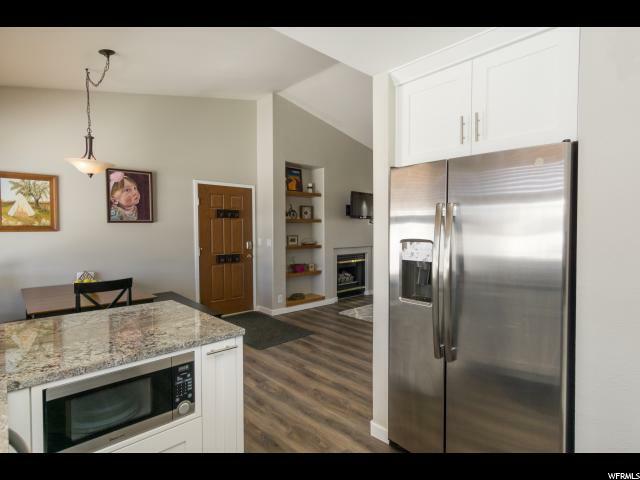 All new stainless steel appliances w/new washer and dryer included. 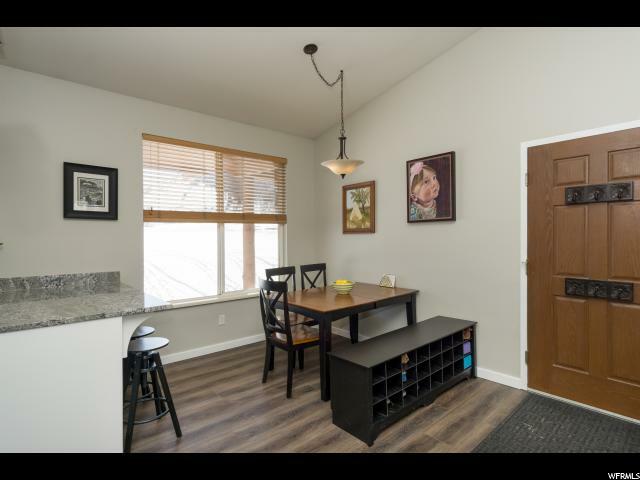 New Flooring throughout unit with luxury wide plank vinyl through main areas & new carpet & pad in bedrooms. 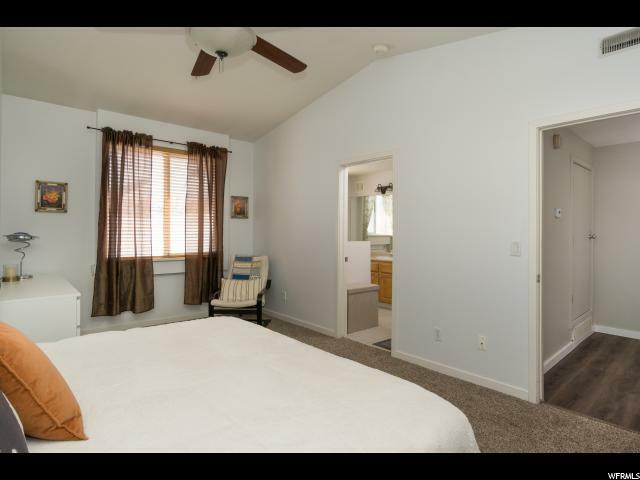 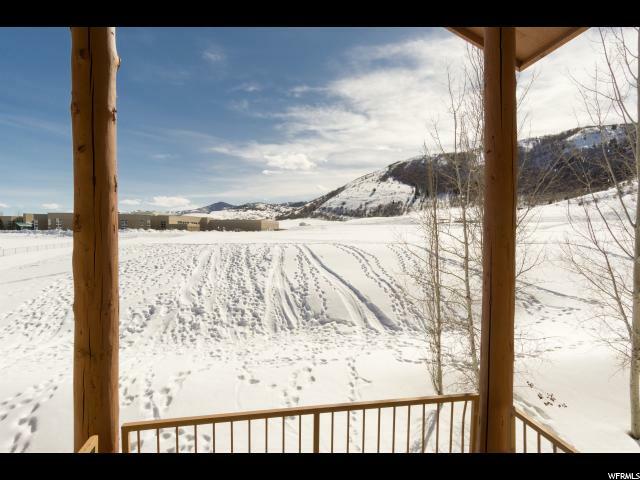 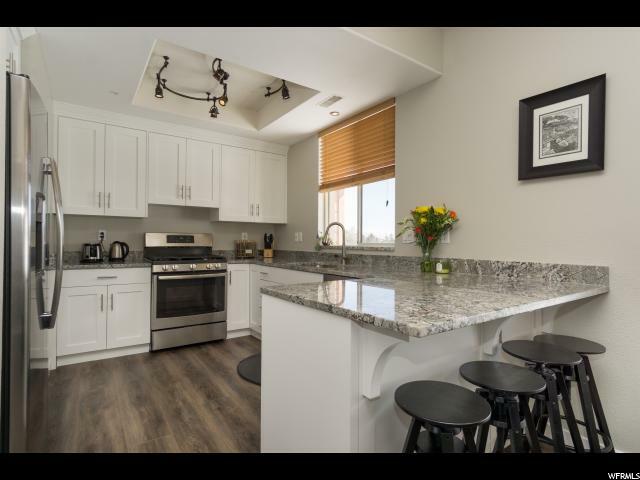 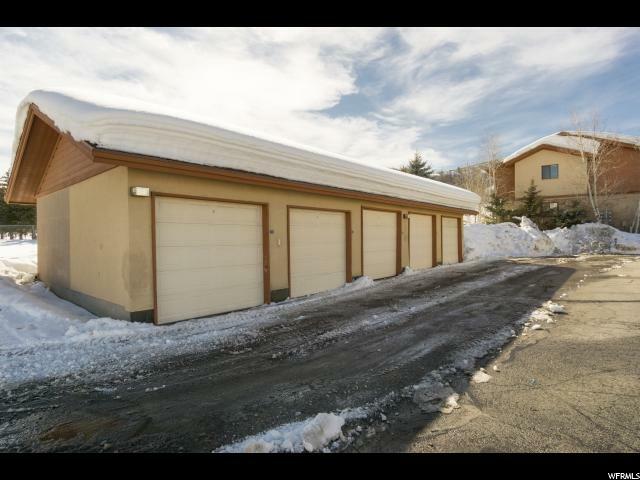 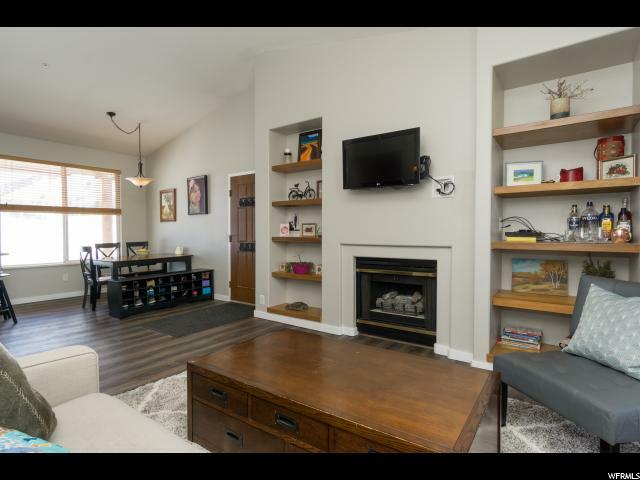 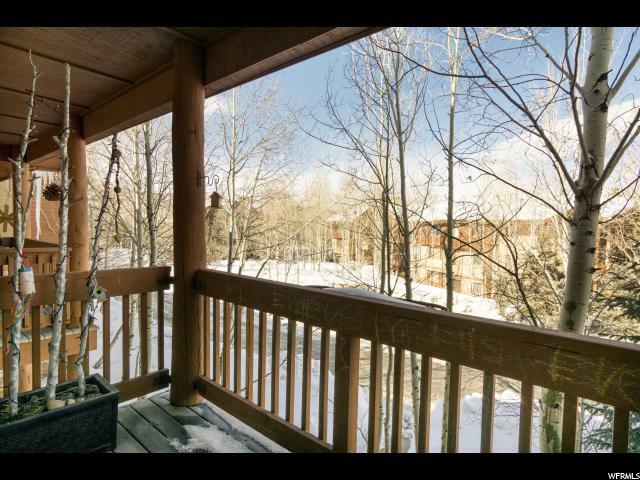 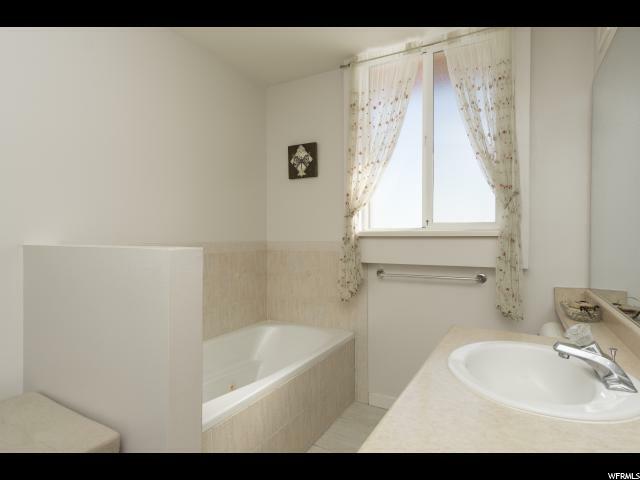 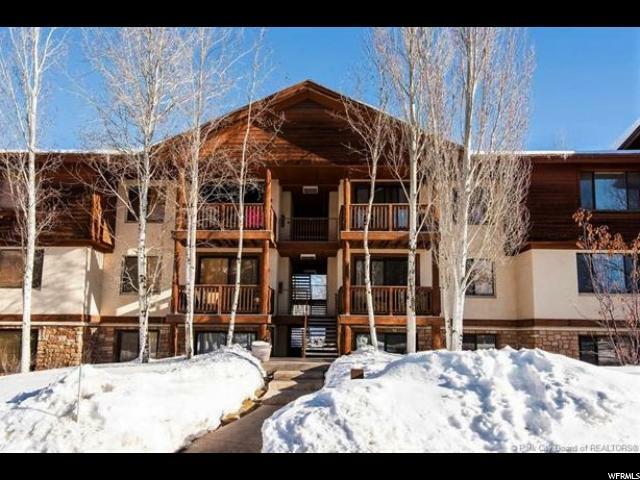 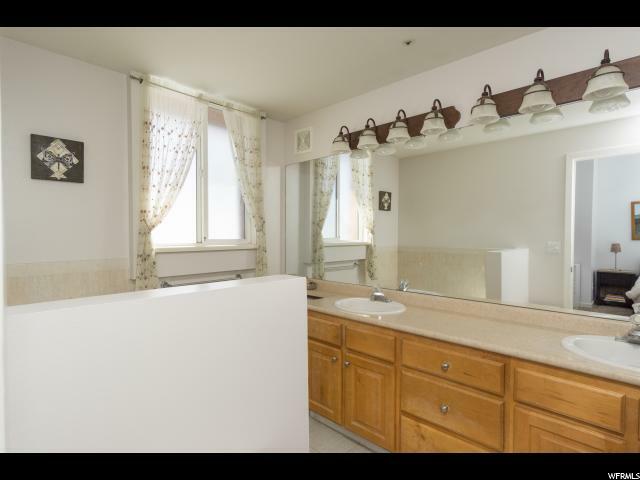 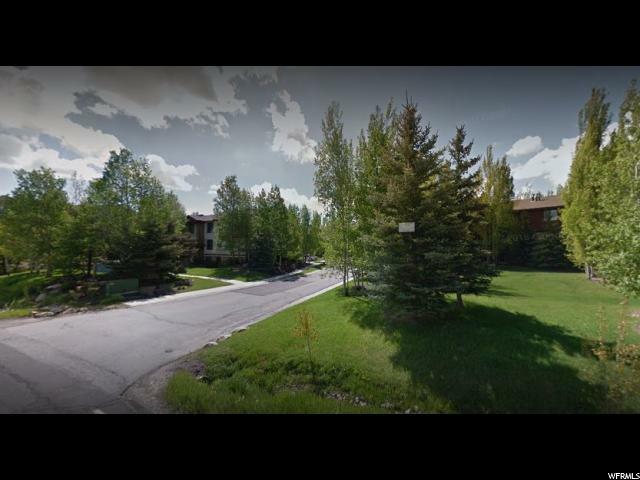 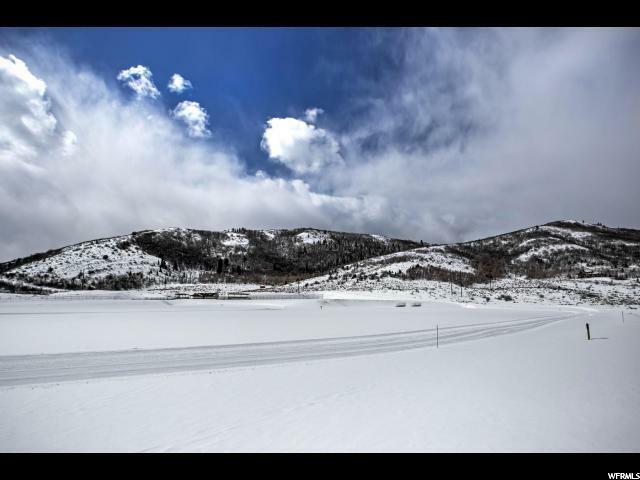 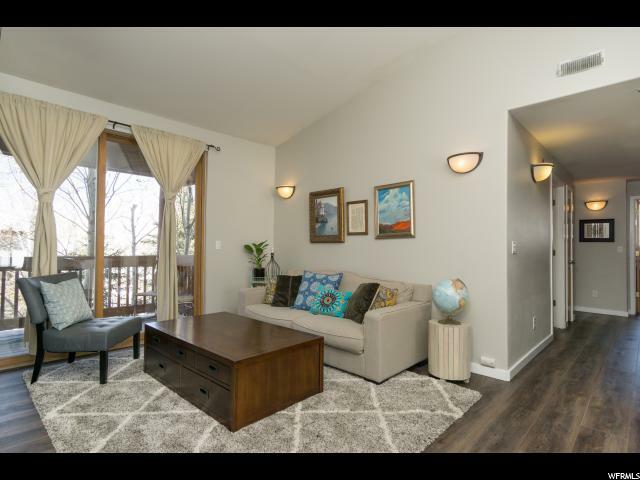 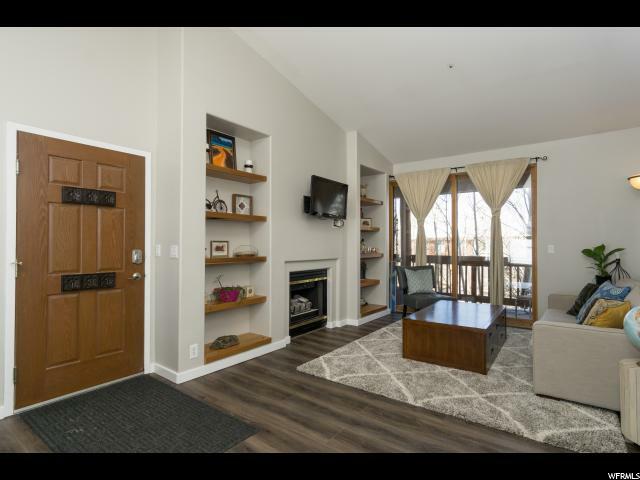 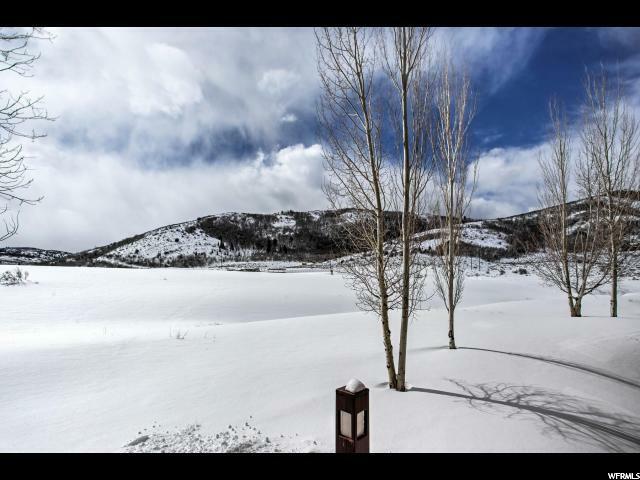 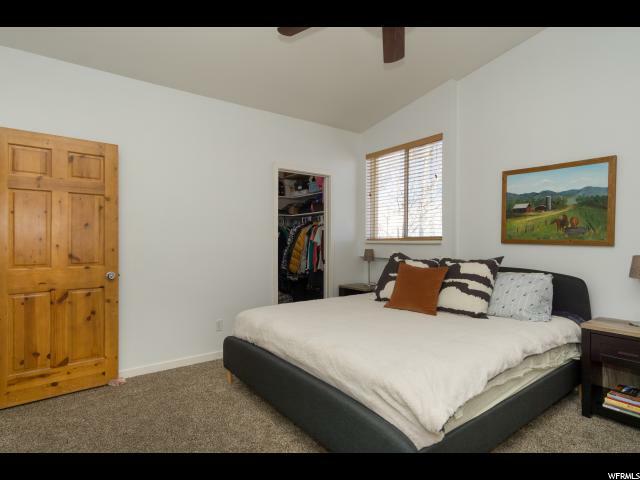 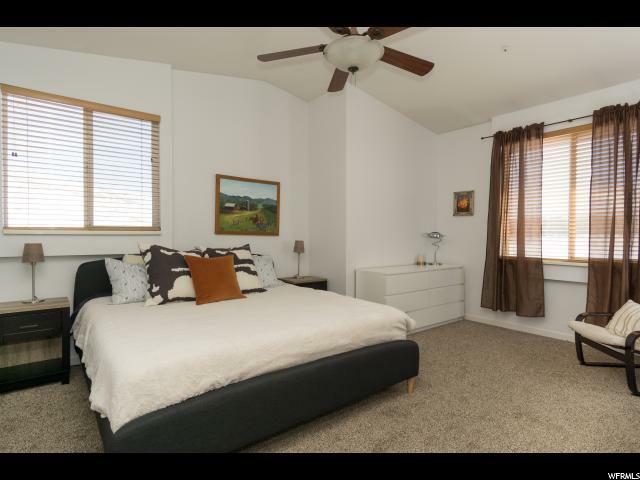 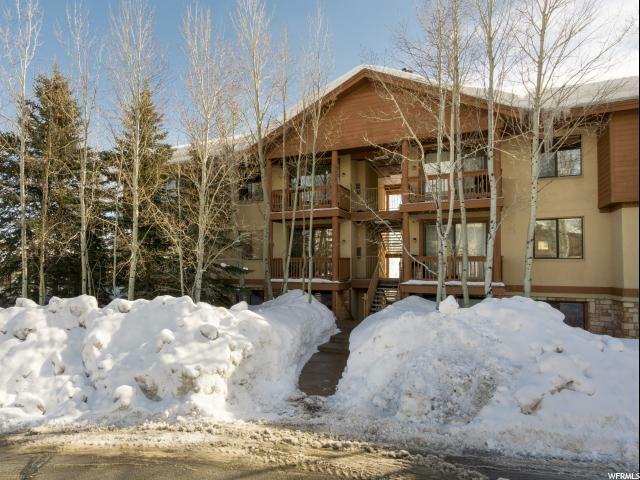 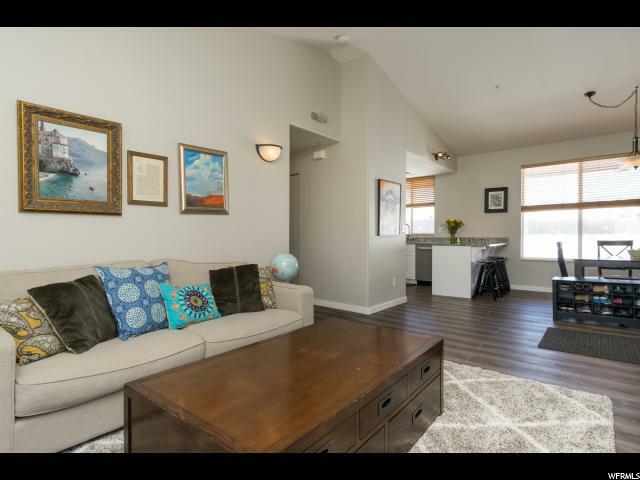 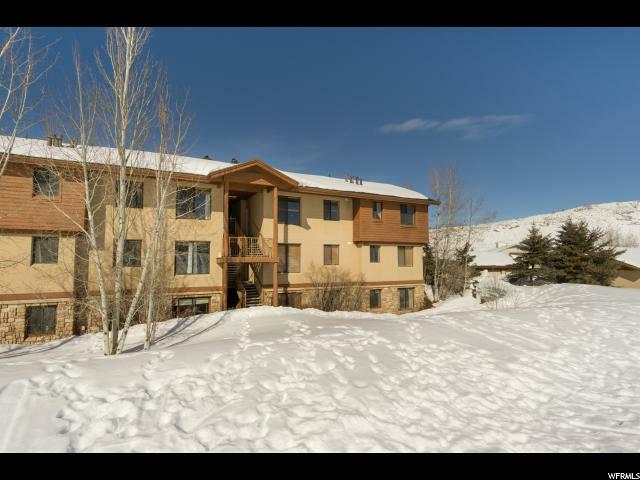 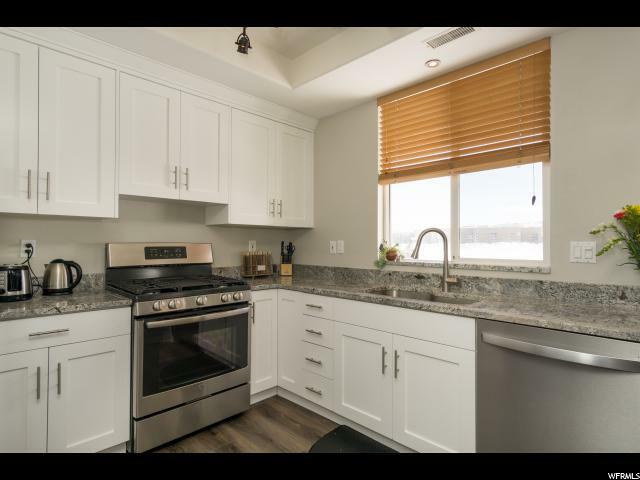 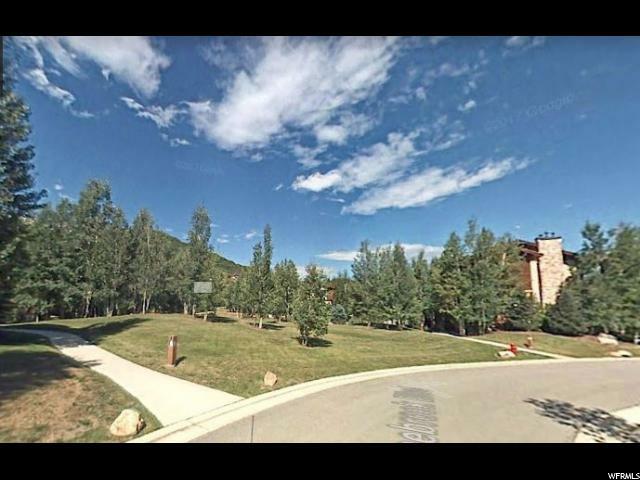 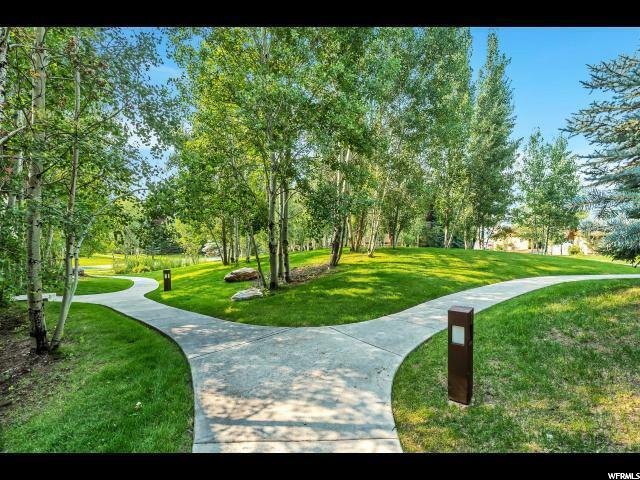 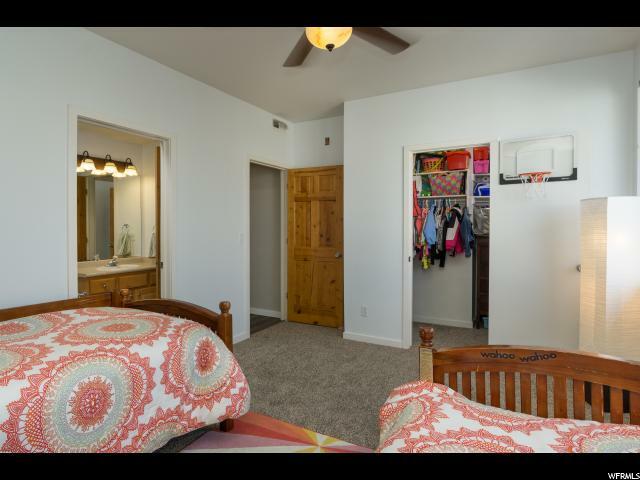 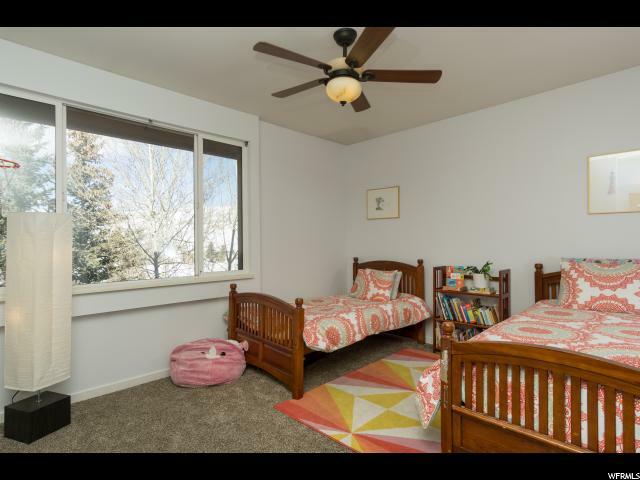 Enjoy three bedrooms & two bathrooms for you and family or rent as an investment property in beautiful Park City, UT. 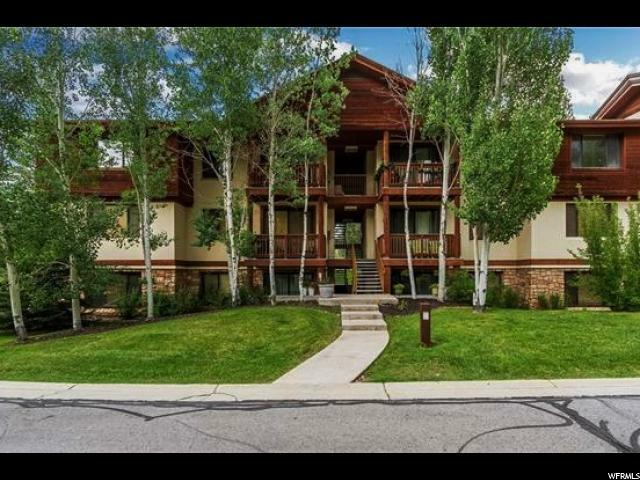 All exterior maintenance covered by HOA. 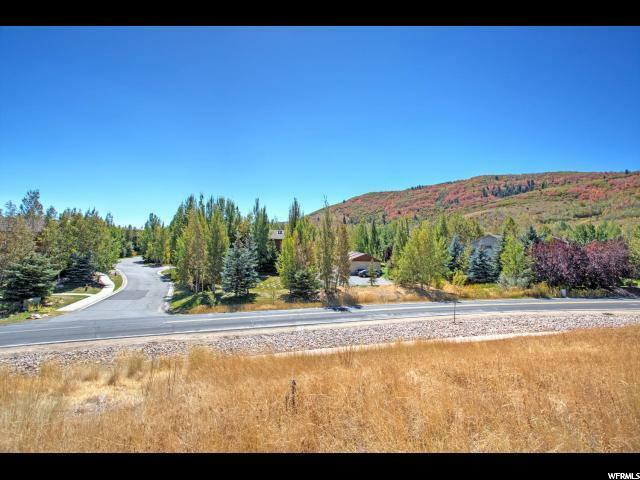 Backyard features big open field, access to playground or straight to the trails leading up Ecker Hill. 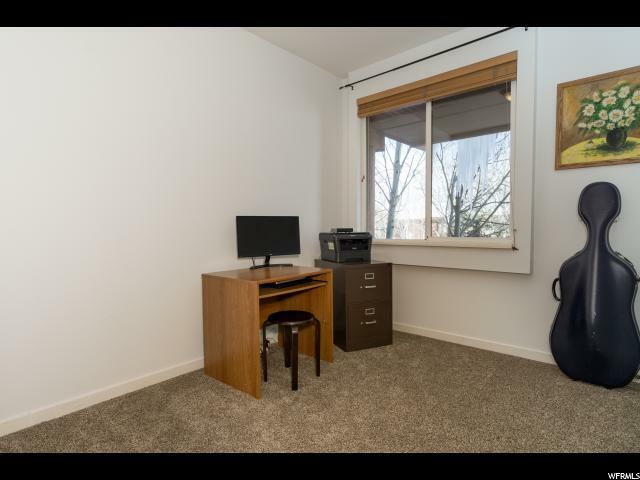 You've found the best unit in the complex and value for the area. 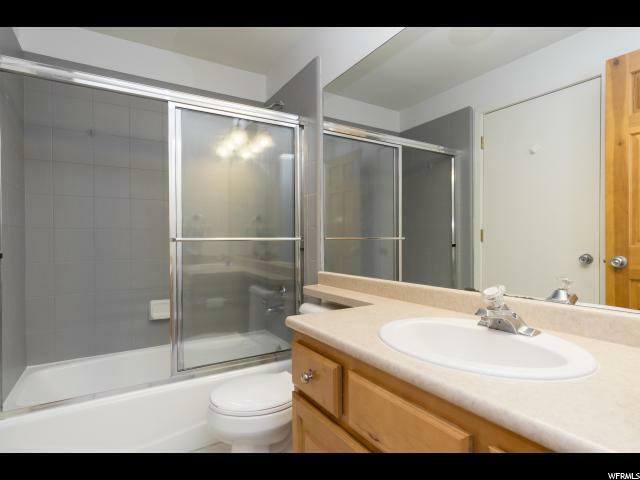 Turn key and ready to show.